If there’s one thing you can always count on, it’s gay Twitter’s swift (and often hilarious) responses to LGBTQ news. Yesterday, Ken Ham, owner of multiple Christian enterprises, tweeted about reclaiming the rainbow from the queer community for the sake of God— and gay Twitter hasn’t been the same since. Ham’s tweet was in reference to Kentucky’s Ark Encounter, a Christian Fundamentalist theme park which boasts a life-size replica of Noah’s Ark. 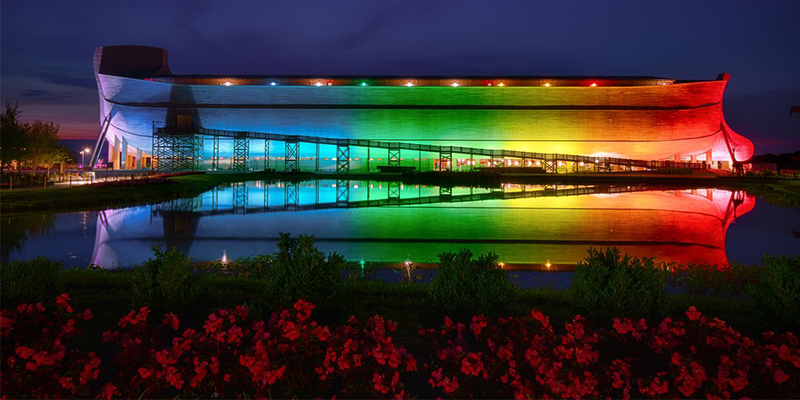 The Ark is now permanently lit with the colors of the rainbow Pride Flag, “so all can see God’s rainbow,” whatever the hell that is. Ham has made similar claims in the past, denouncing the LGBTQ community, and our apparent ‘theft’ of the rainbow from God’s hands. Although it is pretty ironic for Ham to be passing judgment on morals since he recently sold his company as a scheme to avoid paying taxes. We’re pretty sure there’s some Commandment breaking going on there. 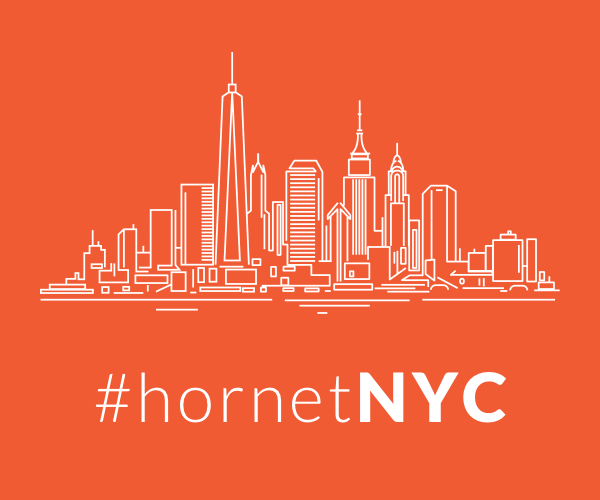 But let’s be frank, the Ark looks more like a chic spot for Noah to bring home some hot, young Hornet date for a quick romp in the sheets than any kind of religious statement. Jokes on you, Ken. We turned the Babadook into a gay icon, we can obviously convert a boat. The big gay boat, is fantastic. 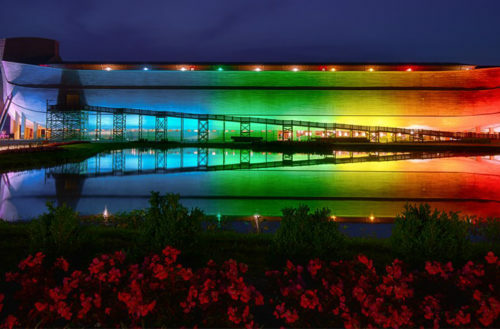 Once this ark thing is shut down…this will make an amazing gay bar. EVERYONE LOOK AT THIS GIANT GAY BOAT, IT’S AWESOME.